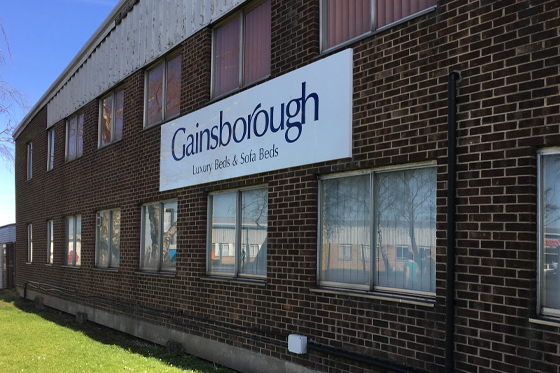 Jerry Yates, Managing Director of high quality bed and sofa bed manufacturer Gainsborough, is set to retire after 30 years in the post. Jerry announced to parent company Airsprung Group PLC’s board his intention some months ago and has spent the intervening time working very closely with his successor to provide a seamless transition. Taking the reins in full from March is Nick Gigg; currently Sales and Marketing Director for Bristol based sister company Swanglen Furnishings, the leading UK headboard and occasional furniture manufacturer. Nick’s experience since joining Swanglen of delivering substantial growth and innovation will be invaluable at Gainsborough. Nick first joined Airsprung Group over a decade ago and has enjoyed successful roles with every manufacturing subsidiary of the group.